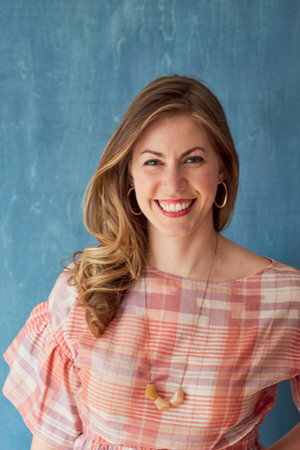 On today’s episode of THE FOOD SEEN, Lindsay Maitland Hunt (Instagram: @lindsaymaitland) aims to eat what she calls “healthyish”, noted in her titular book, “Healthyish: A Cookbook with Seriously Satisfying, Truly Simple, Good-For-You (but not too Good-For-You) Recipes for Real Life“. The trick is, there is no trick; accessible ingredients, streamlined recipes, and equipment you already have in your kitchen. Here’s how to have the biggest, most delicious plate of food possible, by packing your bowl with vegetables for extra volume, or adding fun flavor boosters. 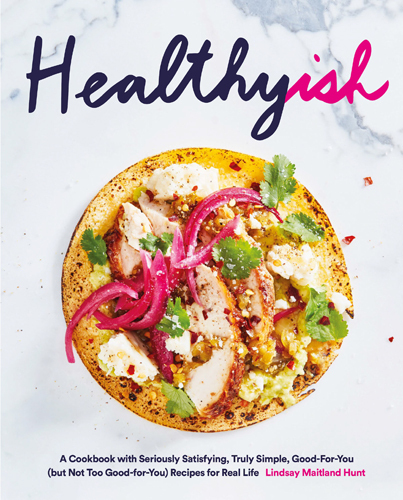 From breakfast smoothies, to no-cook lunches, even treats and snacks to sate your health-minded, and hungry desires.